Let Holvi Help You with Accounting! One of the biggest challenges of entrepreneurship is the accounting that comes with it. Time spent on accounting is time that could have been spent on something productive, but wasn’t. On top of this (or because of this) accounting is an endless source of frustration and stress. Bookkeeping at the most basic level isn’t rocket science, but an entrepreneur often lacks the know-how and the tools needed to do bookkeeping in an effective way. This blog post is not about teaching you accounting 101. Instead, we tell you how a Holvi account helps you to sort out the accounting stuff. Accounting should be taken seriously if not for anything else but for the fact that there are legal obligations to store accounting data. The entrepreneur is always responsible for storing the data, so he or she better make sure that the necessary data is stored for at least as long as the law requires. On a Holvi account the transactions and receipts are saved and stored effortlessly and quickly, and exporting them to your personal records or to your accountant is easy. Storing accounting data can be frustrating. At its worst it can consume a lot of valuable time and all you end up with is a huge pile of receipts and the misery that comes with it. Luckily for you a Holvi account automatizes a huge chunk of the tediosity. 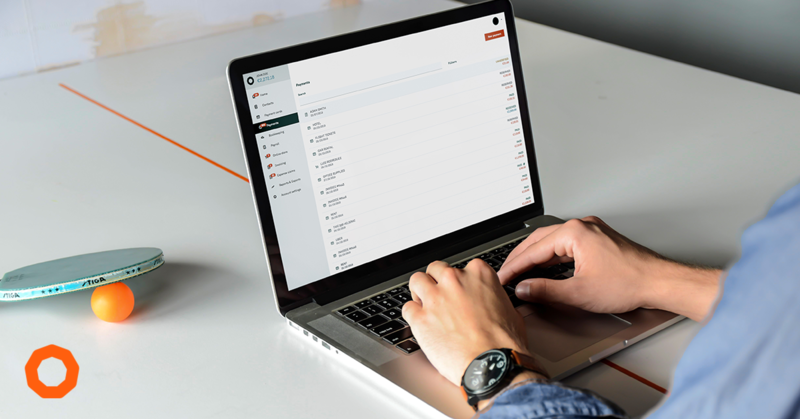 The account automatically stores information of account transactions and automatically saves receipts for business events that happen through your Holvi account such as invoicing and web store sales. Other receipts can be saved handily too. 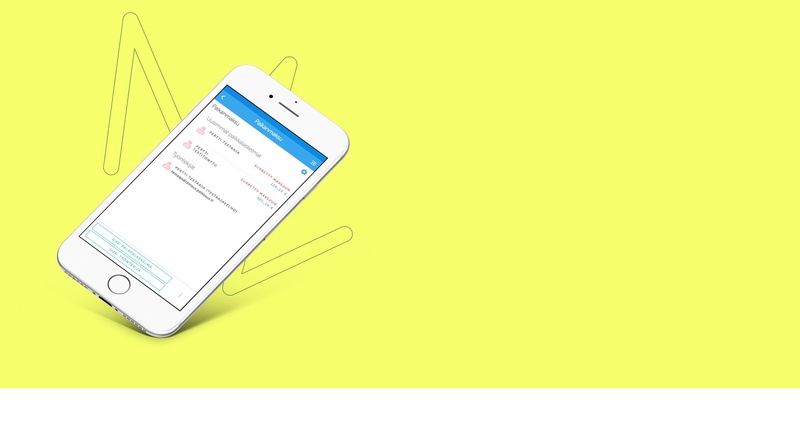 Saving inbound invoices and other documents like receipts for business lunches is very easy. 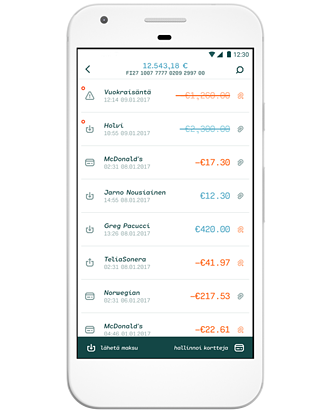 While paying the invoice or bill take a picture of it and the Holvi mobile app makes saving receipts a few second’s task. Never has saving accounting data been this easy. Forget about the heaps of paper invoices! 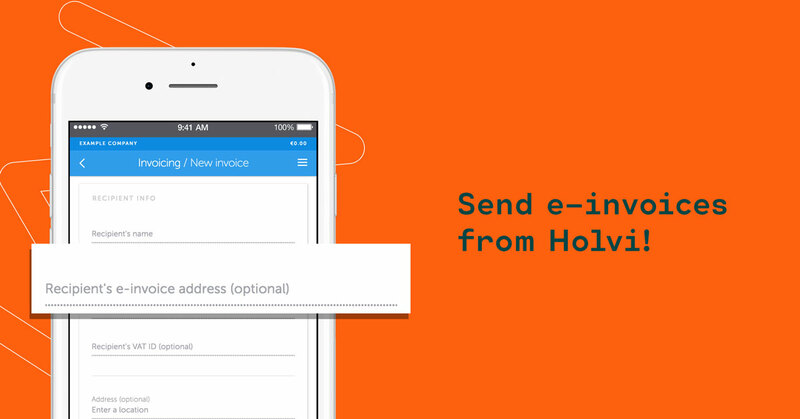 A Holvi business account automatically saves a large portion of your receipts and the rest you can save in mere seconds. Organizations, especially companies, have obligations when it comes to storing financial data and reporting that data to the correct parties. 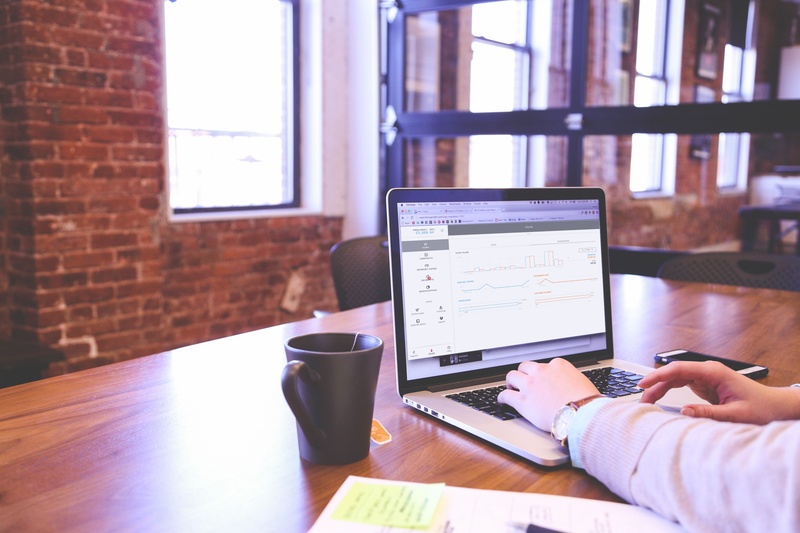 Holvi automatically creates reports based on the accounting data, making it easy to do the actual accounting based on them. The most common reporting obligations revolve around VAT and year end accounting procedures. Most entrepreneurs (in Finland) have to report their VAT every month. A Holvi account displays a real-time VAT balance from where the data can easily be copied to the tax account. No longer must one waste an entire day per month to calculating VATs or spend big bucks on an accountant to sort the receipts out. This of course requires that all transactions have been performed on the Holvi account instead of multiple different systems. A Holvi account has been designed to be an all-encompassing business system, taking care of the needs for a current account, invoicing and online sales. 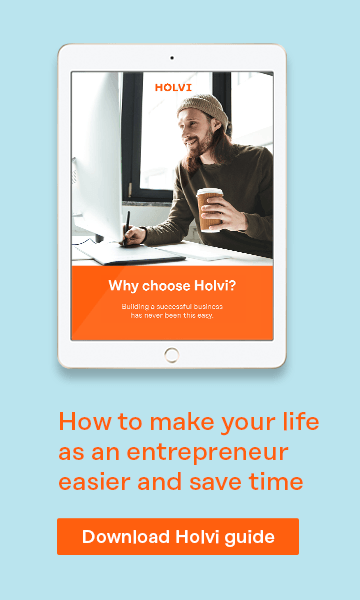 Concentrating all operations into Holvi makes running a business a lot easier, allowing you to spend your time productively. For many organizations and individuals the year end procedures include creating the financial statement and filling the tax return. The Holvi account automatically creates accounting documents like the General Ledger and Accounting journal, which help you with handling the rest of the accounting. You can define your own accounts into these documents to make them correspond with your processes. In case you do your accounting and tax return yourself you save a lot of time. In case your accountant takes care of these for you she saves time and you save money! Holvi doesn’t do accounting for you, but it does make the accounting significantly easier. Saving accounting data with a Holvi account is very simple and many obligatory reports have been automatized. Whether you did your accounting alone or with an accountant, Holvi spares you of plenty of trouble and effort.